there isnt a lot of explanation for JSON. But this was my knowledge about it 'then'. For the others (OWL, RDF, etc) : Please refer to the current posts below. The other posts are just situations and/or what we did during the lecture classes as well as during the lab sessions. First of all, I would like to thank each and every one of you for everything we have been through together. And thank you Azua, for being my group mate, supporting everything I do from the very beginning. Apart from that,I would also like to apologize for all of my wrongdoings. I can say I was very extremely upset due to a lot of things that didn't go how I planned it to be for this semester. Of course, I'm totally aware about the fact that we can only plan and that Allah determines everything. I flunked a lot of tests as I had been busy completing the projects. And yet, none of the systems seemed to please the lecturers. But that's okay because I can at least say I tried. I really did. And I'm so sorry madam to have disappoint you. I will try harder next time, if ever there's any. Halalkan segala benda yang madam ajarkan kat kami. Doakan kami ye madam. 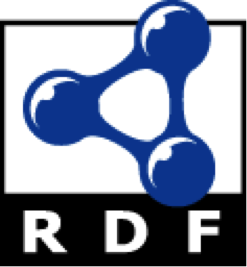 RDF stands for Resource Description Framework (RDF). 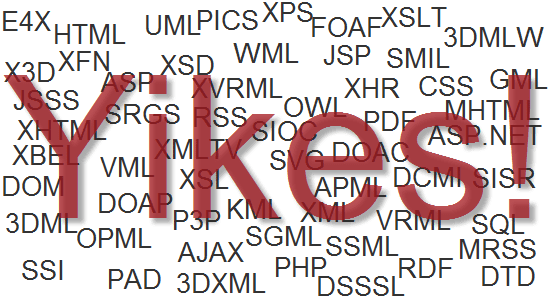 If you know XML, here's a brief comparison. 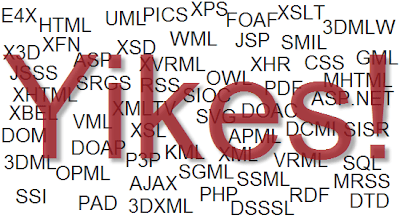 Just like RDF, XML is also designed to be simple and general-purpose. And yes, you can write RDF in XML. RDF uses web identifiers (URIs) to identify resources, and describe them with properties and property values. Resource : Anything that can have a URI, e.g "http://www.madlyhoney.blogspot.com"
Property : Resource that has a name, e.g "author" or "homepage"
Firstly, OWL stands for Ontology Web Language (OWL). OWL is a language for processing web information. It is written in XML and has three sublanguages. Built on top of RDF, it is designed to be interpreted by computers but not for being read by us humans. Although OWL and RDF are quite similar, OWL can be said as a stronger language with greater machine interpretability than RDF. OWL also comes with a larger vocabulary and stronger syntax than RDF. 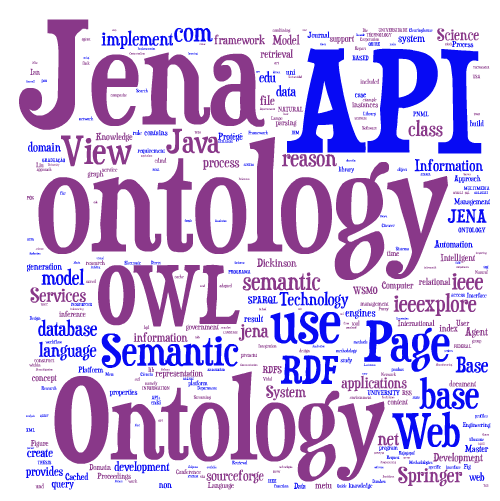 The Semantic Web = a Web with a meaning. 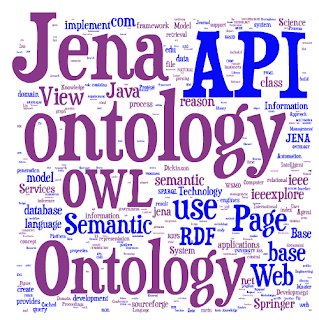 Semantic web can be defined as a web that is able to describe things in a way that computers can understand. Sentences like these can be easily understood by people. But how can a computer understand them? So basically, statements are built with syntax rules.The syntax of a language defines the rules for building the language statements.But how can syntax become semantic? The Semantic Web describes the relationships between things (like A is a part of B and Y is a member of Z) and the properties of things (like size, weight, age, and price). "If HTML and the Web made all the online documents look like one huge book, RDF, schema, and inference languages will make all the data in the world look like one huge database"
Let's see...what is UDDI ? UDDI stands for Universal Description, Discovery and Integration.It is basically an XML-based registry for businesses worldwide to list themselves on the Internet. 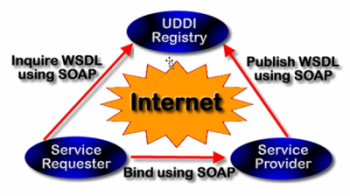 UDDI is also a directory for storing information about web services and communicates via SOAP. Its main goal is to streamline online transactions by enabling companies to find one another on the Web and make their system interoperable for e-commerce. It is often compared to a telephone book's white, yellow and green pages. I choose you, Google Chrome! 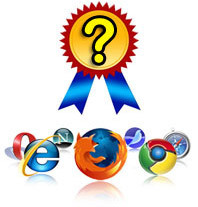 For the web browser thingy, I have to say I prefer Google Chrome compared to all the other web browsers. This is because google chrome is a fast and free web browser. It runs websites and applications with lightning speed. 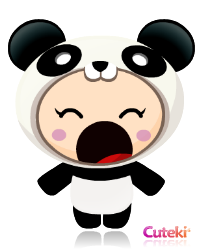 We can also personalize our chrome by installing web apps, themes and extensions. Moreover, google chrome is a browser that combines a minimal design with sophisticated technology to make the web faster, safer and easier. That's all about my favourite web browser. Copyright © Aisyah Hani. All rights reserved.